Members of British Prime Minister Theresa May’s cabinet are rushing to her defense following reports by several outlets that a group of minister have drawn up plans to topple her for chaotic handling of the country’s exit from the European Union (EU). The newspaper claimed that the rebelling cabinet ministers were going to confront May on Monday and would resign together if she refuses to resign. 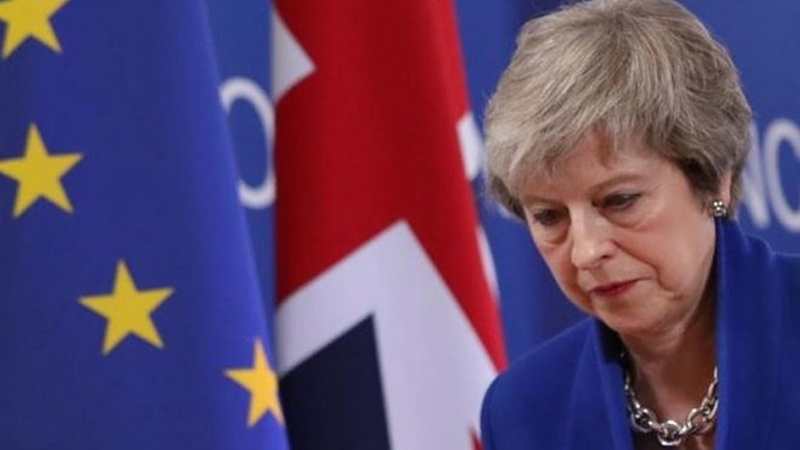 According to the report, possible options to replace May as interim prime minister included Cabinet office minister David Lidington, who is widely viewed as her de-facto deputy. Environment Secretary Michael Gove and Foreign Secretary Jeremy Hunt were also high on the list, the report stated. Lidington rejected the allegations and said he had no plans to succeed her. He commended May for her job so far. Gove went on record on Sunday to express his full support for May, adding that it was a time for “cool heads” to focus on getting the premier’s twice-rejected Brexit agreement approved in the House of Commons. “I think it is not the time to change the captain of the ship, I think what we need to do is to chart the right course, and the prime minister has charted that right course by making sure that we have a deal that honors the referendum mandate,” he said. Finance minister Philip Hammond also dismissed the report and said ousting May was not the right thing to do given the current situation. Brexit Secretary Steve Barclay said May’s deal was the best option and urged people to support the prime minister. “The government and the prime minister is in charge,” he said.